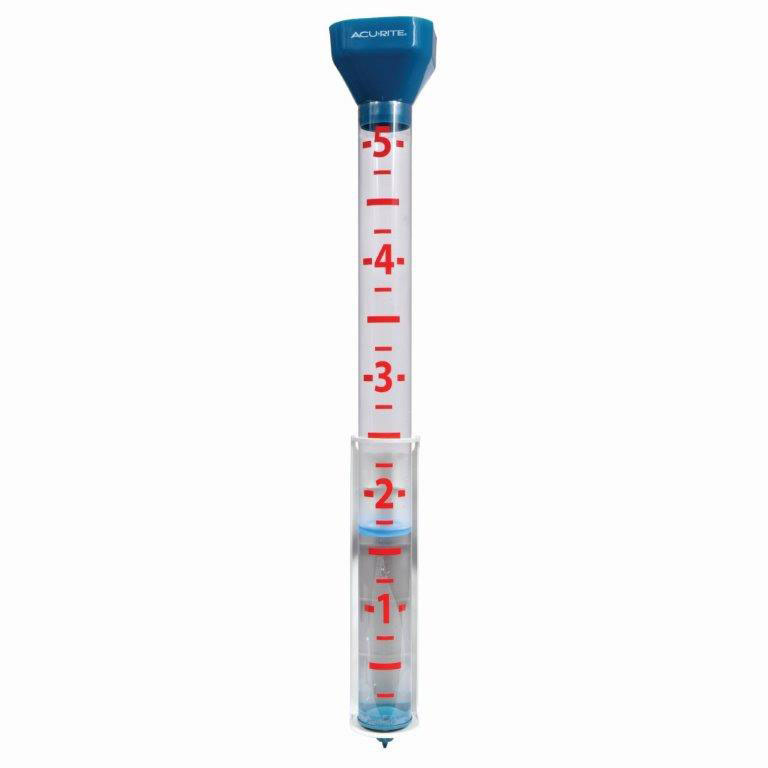 Big Read Rain Gauge 5 inch capacity. Easy to read up to 60 feet away. Removable funnel screen for easily removing debris. Easy to install.